Let's open up our mind & knowledge about golf's shaft these time. Question : Which shaft do you think are much stronger in strength, steel or carbon graphite? 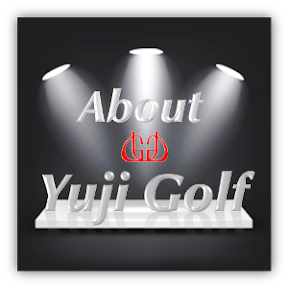 Golf shafts mainly made of these 2 materials is either steel or carbon graphite. Once a customer in dilemma did told me these " Steel shafts are too heavy for me to use & carbon shafts are to soft for me as well.I don't know & not so sure how to choose the right shaft for me." Is it true carbon shaft are soft or wippy ??? "Steel shafts" material of course are made of steel where else "Carbon shafts" material are made of carbon graphite fiber. Carbon Graphite : Carbon shafts material ties up with carbon fiber and resin, at times glass fiber and other fiber are added with rest of the part needed. Tensile strength of carbon fiber is 1000 to 7000MPa whereas tensile strength of general steel is 400 to 500MPa.One of the strongest steel is called maraging steel (can be only used for iron head) which have tensile strength of 2000MPa and strongest titanium alloy is around 1500MPa. 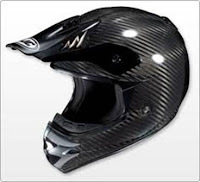 Do you know that carbon fiber are much stronger than steel ? In fact majority believes that carbon shafts is softer in material than steel. Let's us go back in time in 1970s where carbon shaft first started to use and during those time we called it "black shaft" (it was named as black shaft in that period as the color were same as charcoal). Carbon fiber during that period were not as strong as right now.Right now some carbon shaft contains 100% carbon fiber but still there are some carbon shafts contains glass fiber which is heavier and not as strong as carbon fiber. Low grade carbon shaft materials contains 100% glass fiber. Recently carbon fiber costs/prices went up much higher than before,due to a lot of these carbon fibers are being used for air plane body and wings or materials for buildings. The reasons it is being use for commercial industries even though higher in cost,carbon fiber itself is much more stronger and lasts longer than steel.Steel on the other hand tends to rust as years goes by. Lets compare both steel and carbon fiber weight: Specific weight for steel is 7.9g/cc. 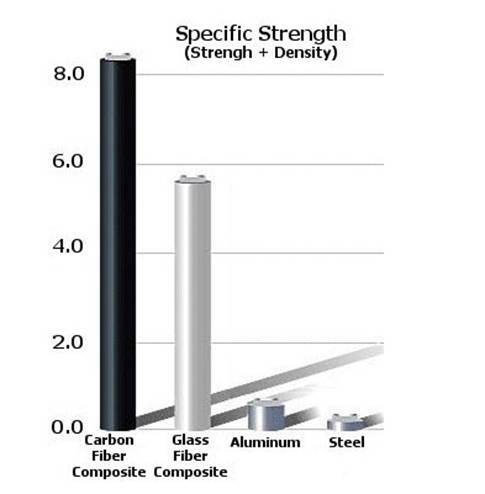 Carbon fiber weight is 1.6 to 1.9g/cc much more lighter than steel.Of course carbon shaft not only comes in carbon fiber together with resin as adhesive,slightly weaker in strength than carbon fiber itself. Finally,comes to conclusion deciding carbon fiber which is much stronger than steel or by choosing carbon shaft from softer to very strong type for yourself.